Take a journey north of Cusco and you will soon find yourself heading along narrow, winding roads. 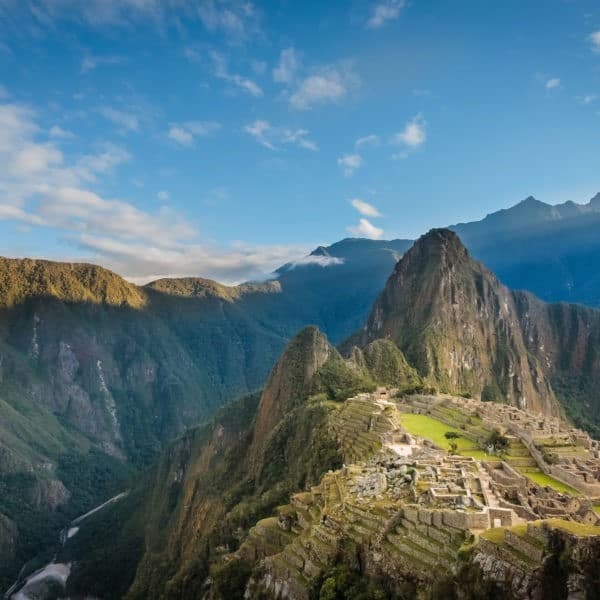 Suddenly, you round a corner and below you unfolds the Sacred Valley of the Incas – a breathtaking vista of verdant hillsides cascading into an expansive valley of farmland, cut through the middle by the Vilcanota River. >> Want to go? 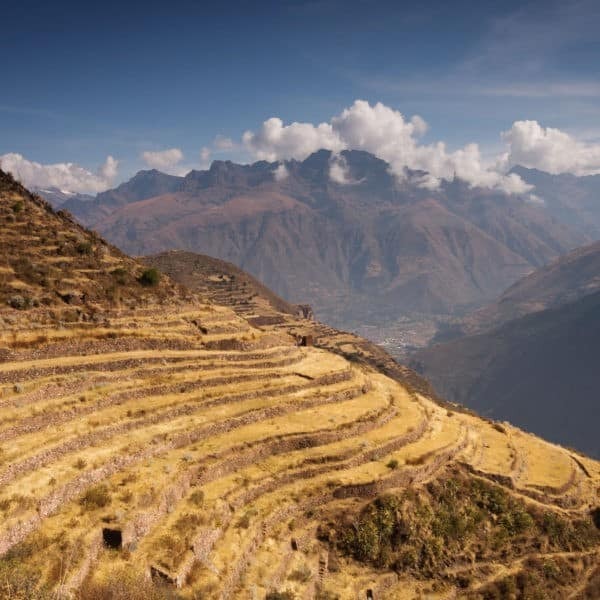 Check out our Classic Sacred Valley tour for a trip that touches on all the highlights! Revered by the Incas for the agricultural possibilities, and beloved by locals and tourists alike looking for a reprieve from chilly Cusco, the Sacred Valley’s lower elevation makes it something of an oasis of lush vegetation and warmer, sunnier climes. Now a destination in its own right, the Sacred Valley’s main attractions include the ancient ruins and bustling markets of Pisac and Ollantaytambo, as well as the more modern-day charms of Urubamba. 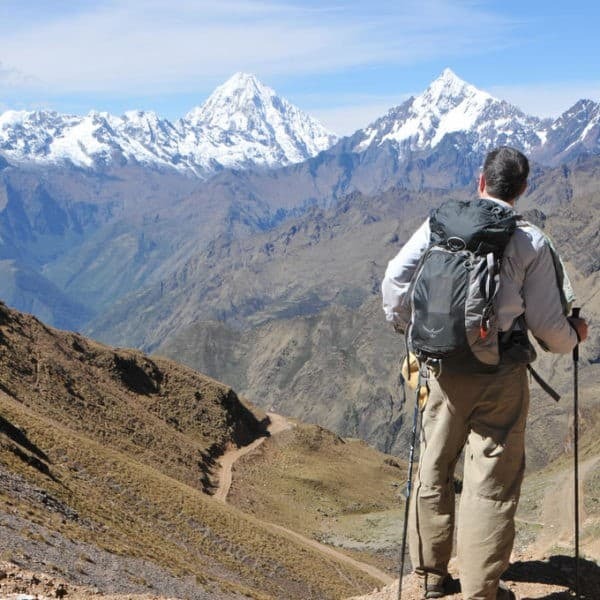 The Sacred Valley has plenty more to offer, though, from lesser-known ruins and hikes, to horseback riding, mountain climbing and even ziplining! The main thing to do in the Sacred Valley is visit the numerous archaeological sites and interesting local markets, like those in Chinchero, Pisaq and Ollantaytambo. Calca and Urubamba are also interesting villages to visit, with ceramics workshops in Urubamba and possibly the most gorgeous plaza around in Calca. 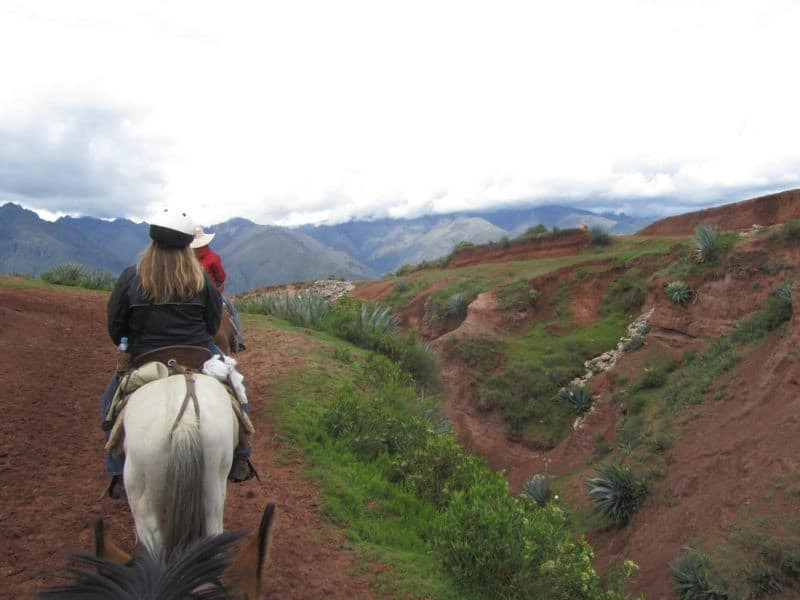 It is also possible to rent horses to go horseback riding in the Sacred Valley, or visit educational centers like the ones that teach about how chicha is made (a traditional drink made from fermented corn), or Awanacancha, which educates about traditional textiles, with llamas, alpacas and vicuñas on-site! If you have a few days to spend, the Sacred Valley is full of places offering yoga and wellness retreats, for a bit “digital detox”. There are also a number of villages offering homestays or hands-on experiences. >> More info: Check out our Homestays & Cultural Extensions as well as our Cultural Immersion Tours. El Huacatay – Novo Andino cuisine in a family atmosphere. Tres Keros – Good typical Peruvian fare in Urubamba. Considered one of Urubamba’s best restaurants. There are also a number of buffet style restaurants in the Urubamba area, like Muña and Alhambra. El Albergue – They have both a restaurant and café at the train station in Ollantaytambo – just like the hotel, tasty and classy. A simple, but well-run bed and breakfast located on a quiet pedestrian street makes this a great standard hotel in Ollantaytambo. People enjoy the second-floor rooms which offer views of the ruins. This is a quiet and peaceful place to stay, with ample gardens with hammocks and chairs to relax in. Located at the train station, El Albergue comes highly recommended among hotels in Ollantaytambo. This is also one of the most popular hotels in Ollantaytambo and its reputation precedes it! It has a lovely restaurant with great cuisine and a cozy atmosphere. El Albergue also has an organic farm, which they invite their guests to visit and give the soil a dig! Superior rooms give you a much better quality stay, which we would classify as Comfort style-rooms. They are recently built and located at the back of the hotel, so the noise from passing trains is lessened. 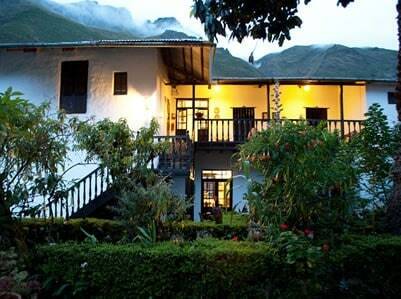 This eco hotel located three kilometers outside Urubamba is a bird and garden paradise. Each room is personally and thoughtfully decorated by the lovely hosts, with little touches to make you feel right at home! Casa Colibri is a highly recommended Sacred Valley hotel, especially if you feel like getting away from it all: there is no Wi-Fi in the rooms! (Wi-Fi is available in the lobby). Built with an appreciation of the environment and an intention to create a luxury hotel in the Sacred Valley, this Tierra Viva Hotel offers a top experience in a tiny village that basks in the Sacred Valley’s eternal sunlight. Stay in custom-designed hotel rooms with Spanish showers and king beds! Rooms have lovely views of mountains or gardens. A fantastic place in the Sacred Valley to enjoy a quiet night! Located in the shadow of the Sacred Valley hills, the Casa Andina Premium in Yanahuara offers plenty of character and flower-filled gardens for your stay. The large, two-story rooms are popular and very spacious. As you are literally in the middle of the Sacred valley and far from any large villages, there is a recommended restaurant on site. A great choice among Sacred Valley hotels! A quiet hotel in Ollantaytambo with beautiful gardens filled with flowers and birds, about 10 minutes from the center of town and close to the train station. Rooms are simple, with the gardens and restaurants the most commented upon features. The hotel has a program of social help to a number of neighboring communities. 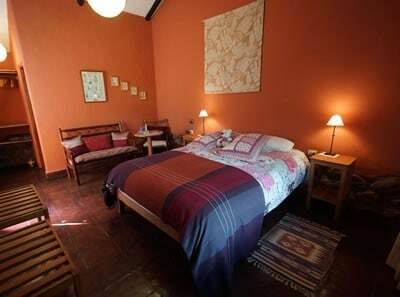 This is one of the best options for hotels in the Sacred Valley, and is within walking distance of the main plaza. 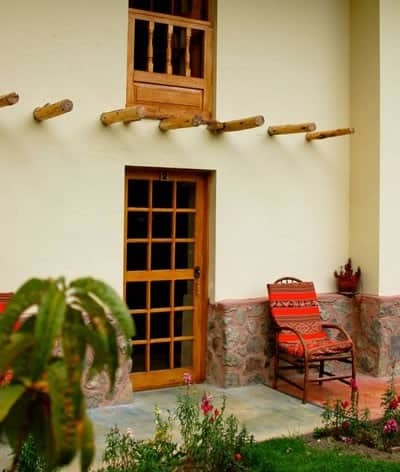 Situated in an old monastery in a deep, scenic valley, this is a Sacred Valley hotel with real charm. 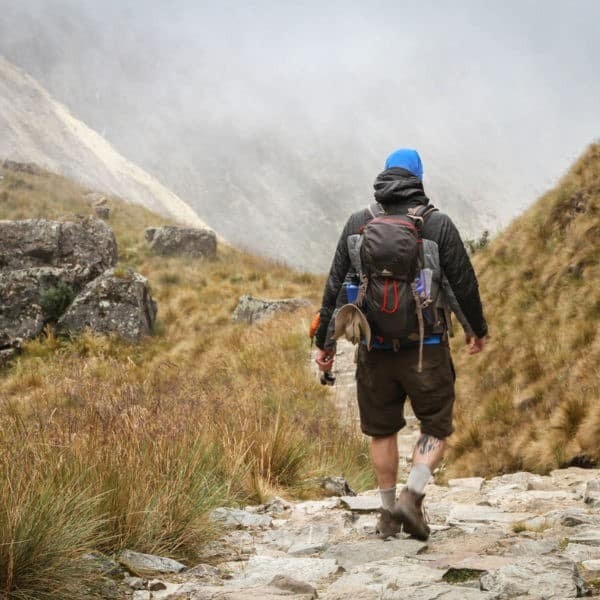 Really a long way from the hustle and bustle of Cusco, and even the more visited parts of the Sacred Valley, this is a great place to get away from it all! Keep in mind that the Sonesta Posada de Yucay is a large hotel, and popular with tour groups. Good for accessing Pisaq market early in the morning. The Sol y Luna is a favorite Sacred Valley hotel with well-manicured and abundant gardens, fine food, helpful staff, and nice bungalows. The property is large, and has standard casitas in one section, and deluxe casitas in the other part of the property. The deluxe casitas are enormous and decorated with attention to detail, mixing old Peruvian styling with modern amenities in the bathrooms. These amazing rooms are totally splurge-worthy! The decoration in the common areas of Sol y Luna was done by an artist from Lima and is very memorable, quirky and fun! This really adds to the atmosphere of the site and sets this hotel apart from other Sacred Valley hotels in this price range, which are often chain hotels with a little less personalized character. This is a great family option, with lots of gardens and an un-heated pool which is popular on sunny days. It is also well known for the Wayra Restaurant. Sol y Luna also has established community service projects and contributes to the local community! For those searching to find the epitome of sacredness in the Sacred Valley, pre- or post-trek, this lodge is the ideal location for just that. Founded on the principle of providing a revitalizing mind, body and soul retreat experience, there are private chakra garden retreats and yoga studios, situated in an awe-inspiring location surrounded by mountains, llama meadows and river valleys. Willka T’ika is the perfect accommodation choice for travellers looking for an inspiring location. Willka T’ika’s sustainably crafted guestrooms are spacious and beautifully created around feng shui philosophies, and incorporate natural earth materials throughout. Meals are organic, water is heated by solar energy and local community educational and sustainability projects are supported and funded by the Eco Lodge. Definitely one of the best hotels in the Sacred Valley! The Aranwa Sacred Valley hotel is a raved-about hotel and spa located near Urubamba offering a wide range of health treatments in a stunning, utterly tranquil setting. At the center of this beautiful wellness resort is the Antigua Hacienda Yaravilca, which is the setting for function rooms and colonial-style rooms. The renovated chapel at the Aranwa Sacred Valley hotel is very beautiful, surrounded by lovely pools. It is a wonderful setting for a wedding – you can be married in the chapel, while your guests enjoy the lovely surrounds and an extensive wellness center and spa! 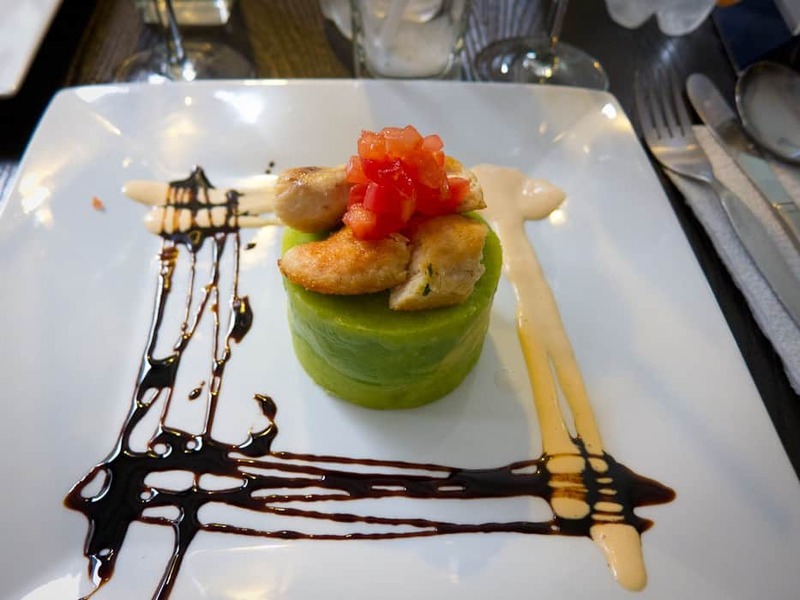 There are also several well-appointed restaurants serving delicious novo Andean cuisine! 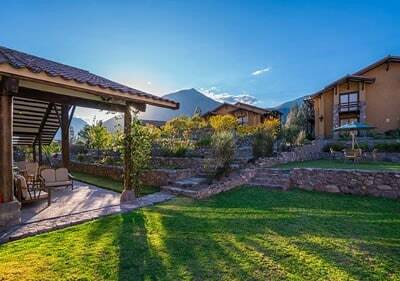 This is also a great Sacred Valley hotel for families with gardens, plenty of areas to play and explore, including an orchard and, best of all, a sun-heated pool! This incredible Sacred Valley hotel complex is set in its own grounds just outside Urubamba, secluded and peaceful, surrounded by nature. The views from the bar area are nothing if not spectacular! The hotel rooms are exquisitely furnished, with under-floor heating, marble bathrooms and decorated with typical Inkaterra attention to detail. All in all, the Hacienda Inkaterra is a place to relax, unwind and enjoy a sumptuous hotel experience! In addition, as pioneers in the Peruvian tourism industry, Inkaterra is known for their commitment to conservation and sustainability. The Rio Sagrado is a Belmond luxury property, located halfway between Cusco and Machu Picchu. The aim of this luxurious hotel in the Sacred Valley is to retreat from the world. For this reason there only a handful of rooms, and none of them have televisions. Rooms are carefully decorated, with huge beds, heated wooden floors and special bathrooms with views over the Urubamba River (where the hotel gets its name!). The hotel sprawls over a hillside, and most of the rooms have steep steps, though the hotel does offer a golf buggy for those with accessibility issues. A heated outdoor pool, pachamanca (a delicious traditional Peruvian dish) picnics by the roaring river and the world class El Huerto Restaurant are all highlights of this Luxury Sacred Valley hotel. The Tambo del Inka Sacred Valley hotel is a stunning hideaway with panoramic views decorated in cool, modern Andean style. An indoor swimming pool, luxury spa, great restaurant and games room equipped with a billiards table are just a few of the luxury touches. 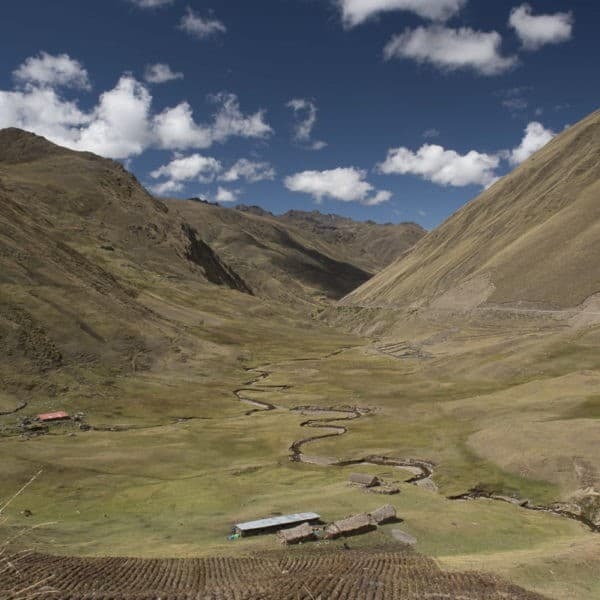 The Tambo del Inka offers a fantastic splurge at a remarkable price.